We’ve created a mini blog series called “Champion Cornish” to showcase some of the talented businesses in Cornwall, kicking off with Frugi! Frugi is the UK’s best selling organic children’s wear brand, currently distributing to over 500 retailers across more than 50 countries! Known for their organic ‘no nasties’ cotton, their super soft material and chemical free approach has led to massive growth in the past 10 years, far from their days of starting in a garage when pregnant with their own son! Multi-award-winning including the prestigious Queen’s Award, their clothes are completely distinctive: colourful, vibrant, soft and durable, also worn by most of the children in Cornwall! 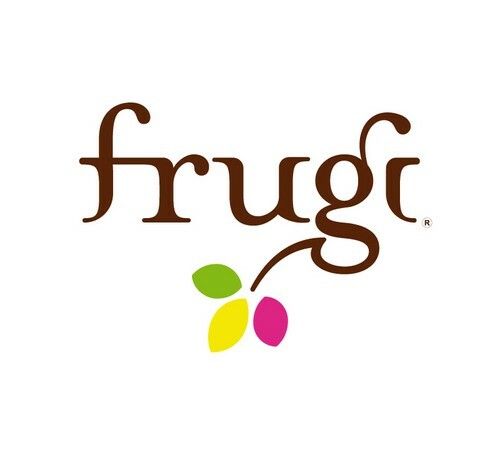 Frugi is a massive business success story in Cornwall and they’ve become one of the biggest brands to come out of the county, internationally! Their growth is phenomenal, at 40% year on year and they are incredibly charitable, being part of 1% for the Planet (donating 1% of turnover to environmental initiatives, currently £200,000), supporting a local charity each year and holding local warehouse sales (the one day you can guarantee almost every woman in Cornwall will be in Helston) where all profits go to an orphanage in India.